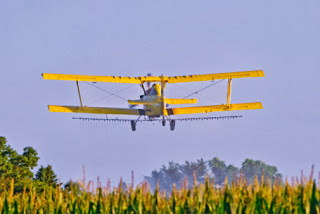 Air Tractor, with 270 employees, is the largest employer in rural Olney -- population 3,000. They manufacture agricultural and forestry firefighting aircraft. For more than 15 years, they have been increasing their exports with the assistance of Export-Import Bank of the United States. But this overseas business and these new jobs could disappear if Congress fails to reauthorize the Ex-Im Bank before it expires at the end of May, ending the financing that makes these exports possible.